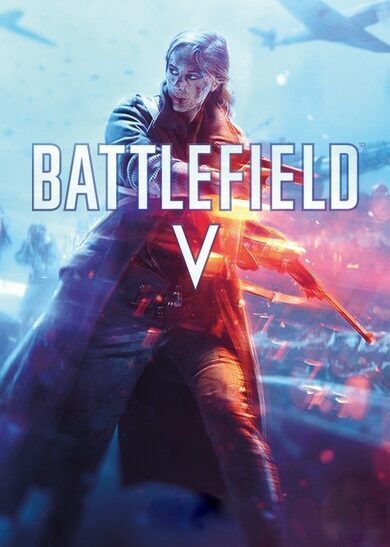 As expected from a major EA release, the Battlefield 5 key comes in at AAA pricing, but you can be assured that you will get every penny’s worth out of the amazing game. 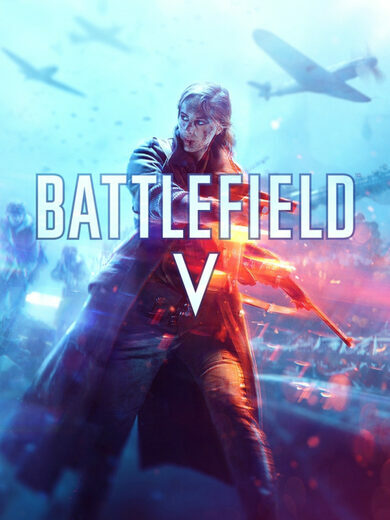 Get your Battlefield V key today and jump straight in the non-stop action. 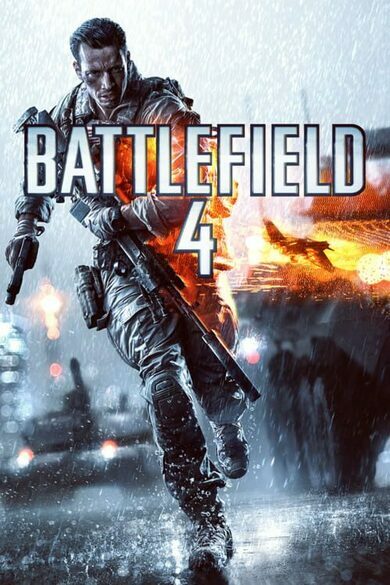 As expected from Battlefield 5 key, the graphics and overall mechanics are smooth and precise. Extension to movements and character animations provide the ability to execute rolls, vault, climb, slide, glide, run while crouching, jump, fall and other essential survival movements. 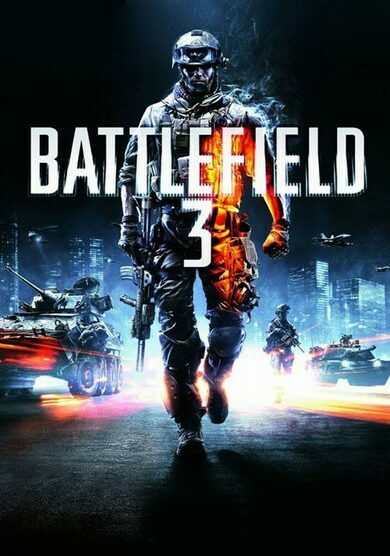 You can also pick from 4 different soldier class types and 5 archetypes, drive various military vehicles, fortify your defence stations as well as gain access to much more in-game content.